Another busy week have passed by and dining-out is something that is perfect to have a few hours of relaxation while enjoying good food. 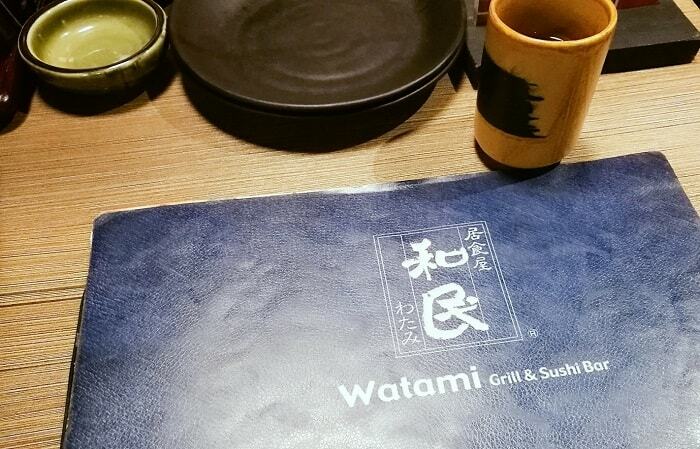 So one night, we decided to visit Greenbelt and dine at Watami Japanese Casual Restaurant. It was my first time dining here, but my Amico seems a regular. 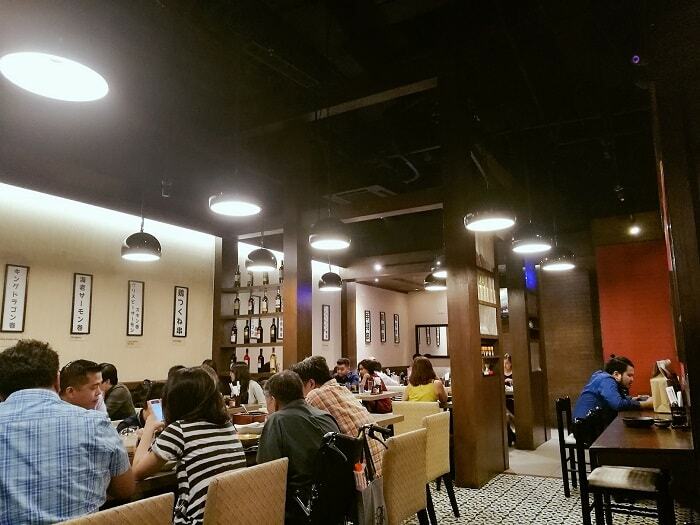 Watami is also under The Bistro Group, a Philippine-based company that owns many concept restaurants and franchises such as T.G.I.Fridays, Italianni’s Restaurant, Bulgogi Brothers, Buffalo Wings, to name the few. My Amico got a membership at The Bistro Group which he is entitled for a 30% discount on all the restaurant chains under the company, so we hit it. I mean that’s a huge discount that we can’t deny, right? 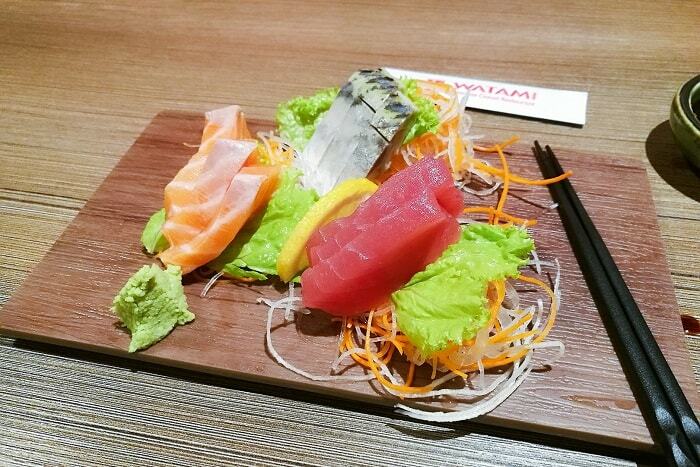 Located at Greenbelt 2, Watami Japanese Casual Restaurant is such a very relaxing and very casual place, and you can even bring you kids here. It is quite spacious enough, and they also have an outdoor dining, if you prefer to listen to the live bands (if available) and the music that they have. 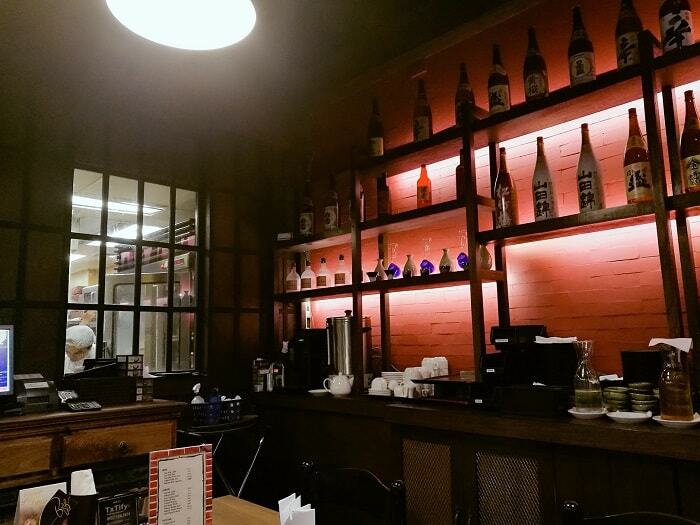 I believe this is a perfect place to chill after you busy work days and do what a typical Japanese worker do – dining for dinner with beer or sake and just chill for long hours. They also have decent sake selection you can partake. Here are some of my menu snapshots. 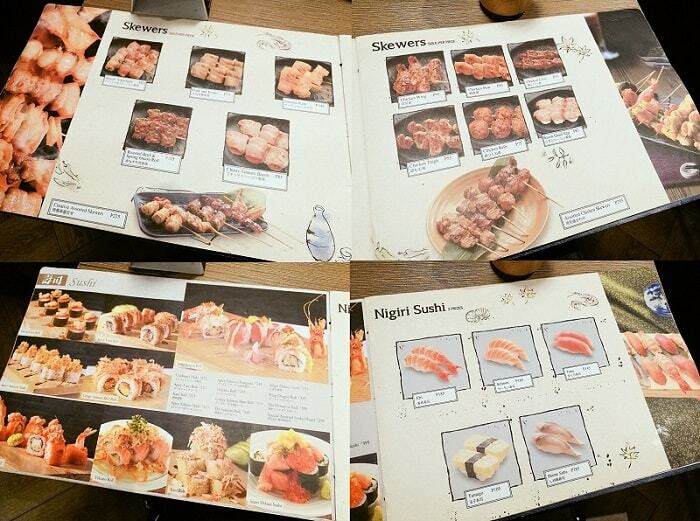 We’ve ordered some skewers and sashimi and sushi and bowls of rice pairing with barbeque sauce which are divine. I haven’t got an opportunity to take photos of what we’ve ordered since my Amico is very hungry and I don’t want to hold his hunger. So before I feed my camera, it was GONE! 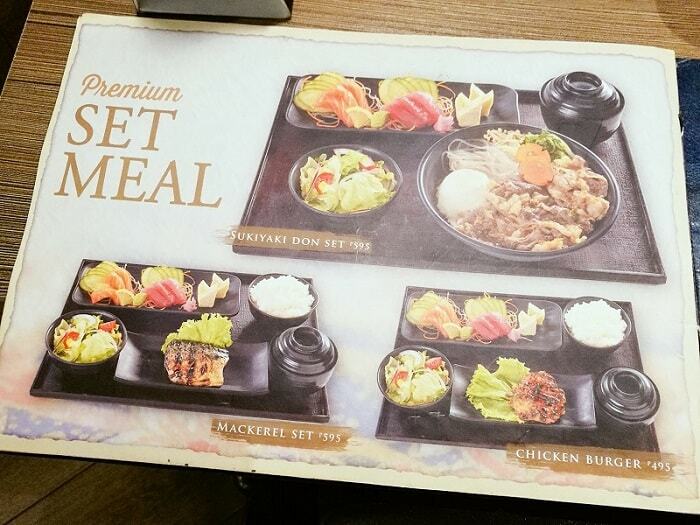 For first-timers and you are not sure what to order, I recommend that you try their premium set meal first. Try that Sukiyaki Don Set (Php595) coz they are good. I managed to save a photo of our sashimi and this dragon maki. 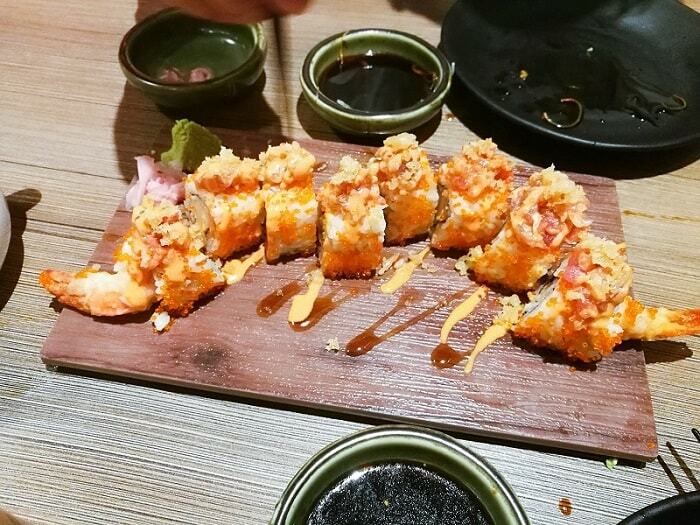 Try this dragon maki. It was delicious and very tasty. But never be hurry to eat them all. Enjoy every chew and you will appreciate its awesome taste. 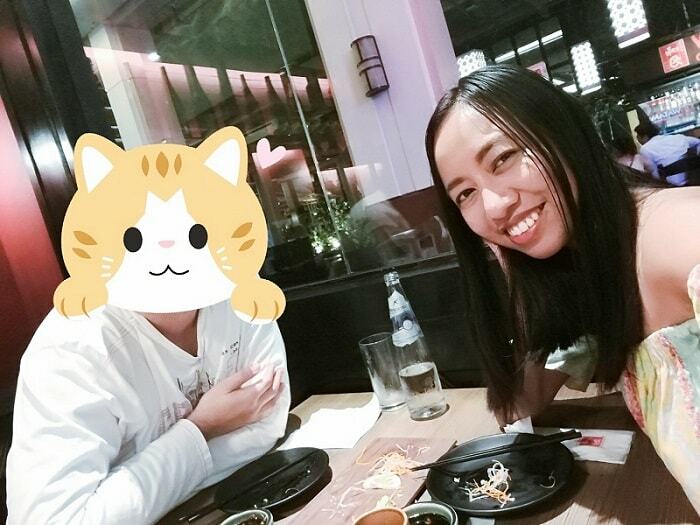 Thanks for my Amico for dragging me at Watami Japanese Casual Restaurant, and yeah we save 30% for our bill! I guess I need to apply for my own Bistro Group Card. And oooppps! I’ve learned that you can also gain points using this card. For every Php50 you’ve spent, you will receive 1-point which is equivalent to Php1.00 and you can use it as cashless payment. Isn’t that awesome? I guess I have to get my own Bistro card soon! Overall experience at Watami? SUPERB! Try it babes! Thank you dear! Hope you can visit Manila as well soon. Yes I did! If only my tummy is huge enough to fit most of these foods, then I will! Wow!! That is such a great place to visit with friends. 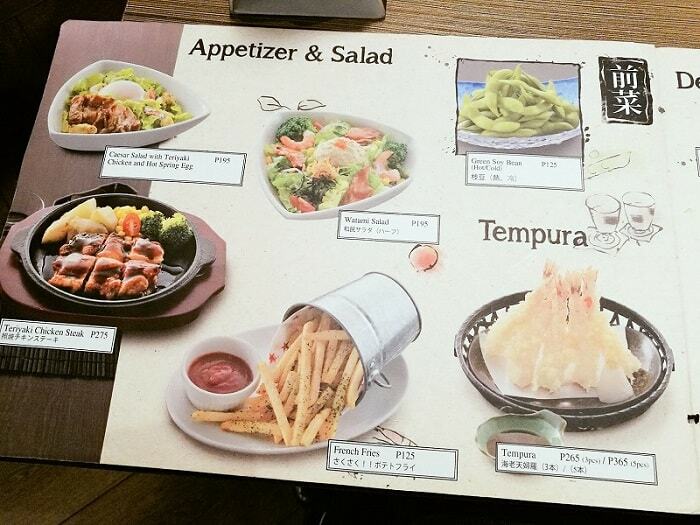 Those foods looks delicious and really tempting. 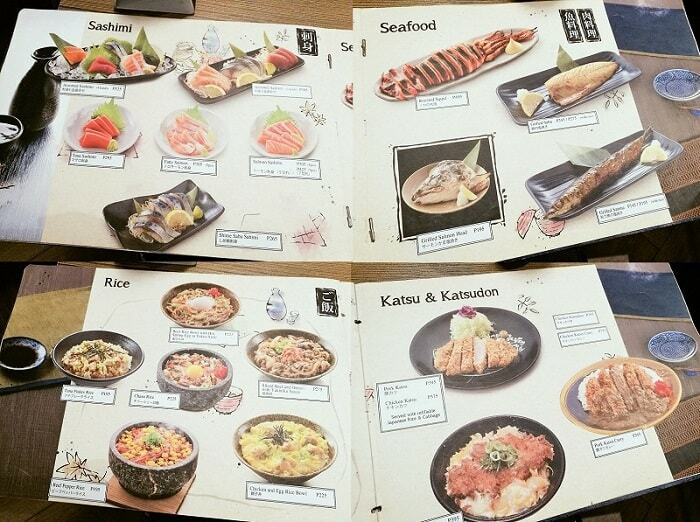 Nothing beats Japan in serving fresh seafoods. Haha. If I have the chance to visit Manila, I'll be using your blog as my guide. 😙 Continue sharing...! Why did you hide Amico? Hahaha. LOL He is a very private person! The sashimi looks soooooooooo fresh! It's totally worth it with 30% discount on the bill. This is the kind of meal to de-stress after a long, busy week at work. 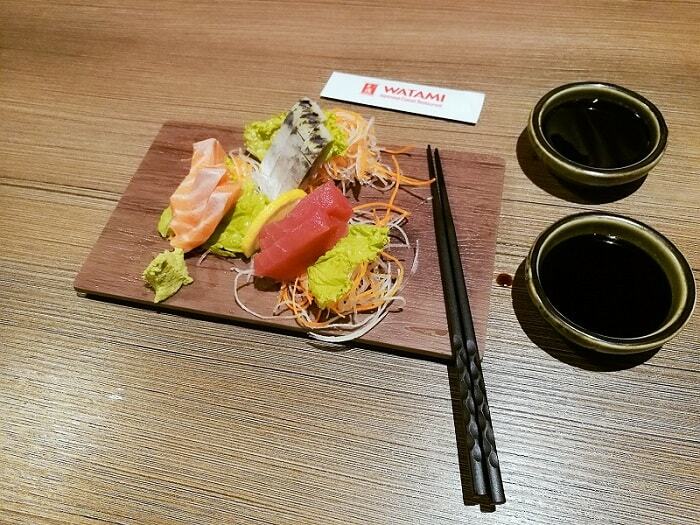 Such a deal for a yummy meal at Watami Japanese with your own Bistro Group Card! The sushi looks delicious too! I know right! I must get my own membership card soon!